This Is Banjo Camp Year! 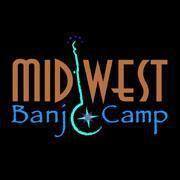 In 2018 I’ll return to two great Ken Perlman events, Midwest Banjo Camp and American Banjo Camp. These are wonderful opportunities to get out of a rut and gain new inspiration as a beginner or intermediate player from some of the best teachers around. Also I’ll be around to help supercharge your banjo and let you try the latest and hottest creations. 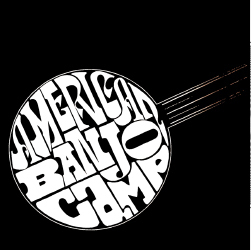 As a player myself for over 45 years, I am very excited to see two brand new banjo camps emerge that offer more opportunities for advanced learning. They are also represent rare chances to become friends with lots of other players. This is why we do the banjo, isn’t it? To engage musically with like-minded musicians and share our abilities in our ongoing quest to improve ourselves. This can best be done in the context of a new kind of music camp. The Banjo Summit– I have long had the wish to hold an event like this. Professionals need to invest in themselves for continuing education and professional development. I cannot think of a better environment for professionals and aspirants to come to teach, learn, play and network with others in the spirit of expanding the banjo’s role in music. Jake Schepps is hosting this event, accompanied by lots of progressive super musicians who are really re-defining the banjo. If you believe the banjo has a place in a variety of musical genres, YOU need to be in Boulder this March! We will play a lot and learn a lot and have a lot of fun. I’ll bring Summit Beer from St Paul. And if you act before Feb 15, you can take advantage of a 20% discount. 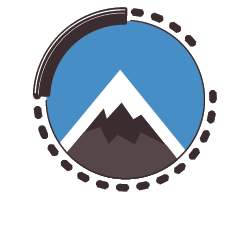 Just plug in the code Student20Summit into the enrollment form where it says “How did you hear about Banjo Summit?” and the discount will appear as you check out. Blue Ridge Banjo Camp – The name “Bela Fleck” gets most banjo players’ attention and when I heard that Bela himself will be sharing his secrets and insights at his very own camp, I immediately went nuts. 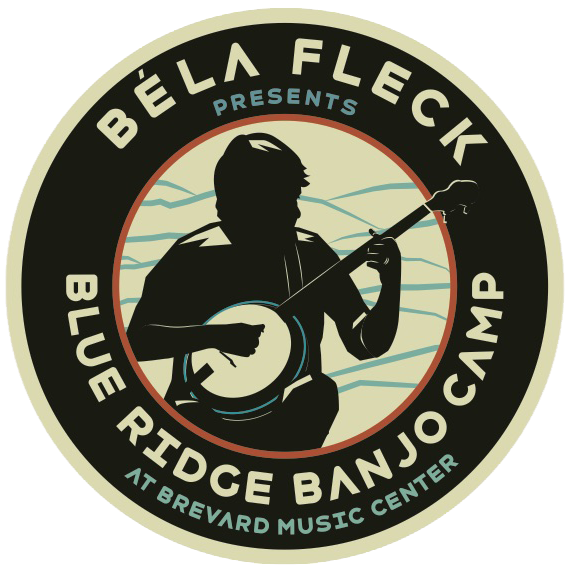 Like the Banjo Summit, I would expect the focus of a camp featuring Bela, Tony Trischka, and Mike Munford to be slanted towards the progressive side of the banjo. In addition to that obvious benefit, the event itself is held in the heart of Appalachian Bluegrass country where we can expect to soak up a healthy dose of the region’s finest music from Bluegrass banjo player of the year, Kirsten Scott Benson. Bela is not excluding any eager banjophiles to this beautiful venue. As I understand it, the organizers want to know as much as they can about every participant so they can truly customize the curriculum for those that come. It sounds like you are surely going to open the road for expanded vision for the banjo this summer. If you are as serious about expanding your banjo skill as I am, you’ll be there to enjoy the beautiful place, great food and musical friendship. P.S. Please share this with your picking friends. Thanks!